Avi Federgreen’s IndieCan Entertainment has picked up the Canadian distribution rights to Farpoint Films‘ Menorca. The feature, which recently wrapped production, was penned and directed by Farpoint principal John Barnard. The film shot for three weeks this past summer in Winnipeg and other various locations in Manitoba, along with a block that was shot in on the island of Menorca in Spain. 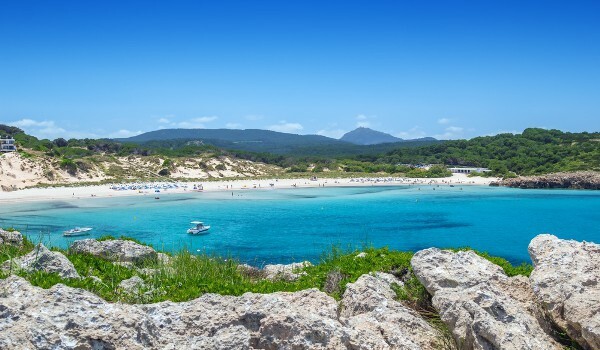 Menorca is currently set for a 2016 release. Cast attached to the feature include Tammy Gillis, Sheila Campbell, Dorothy Carrol, Aaron Merke, Logan Creran, Krystle Snow, Jason Wishnowski, Talia Pura and Michael O’Sullivan. When Menocra first went into production in June, Barnard told Playback Daily the film had a budget of under $500,000, with financing coming from private investors and Manitoba Film and Music. Correction: An earlier version of this article incorrectly indicated Menorca is produced by Frantic Films. It is produced by Farpoint Films. Playback regrets the error.